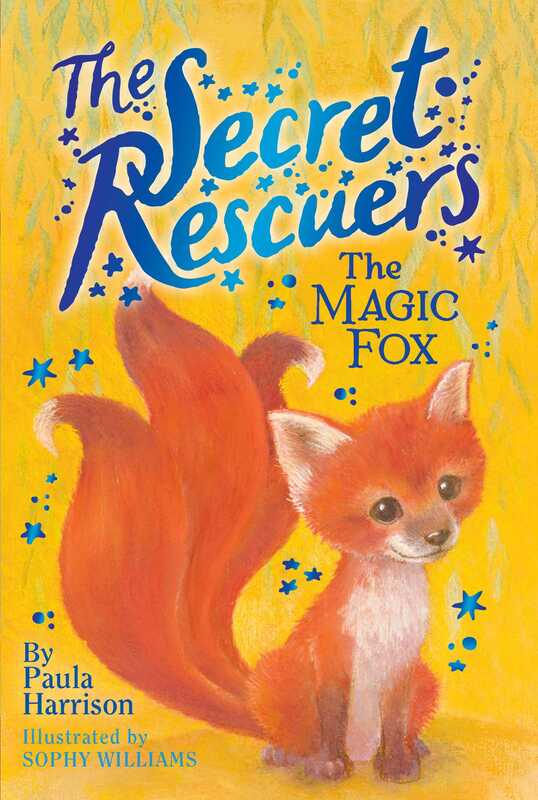 It’s up to the Secret Rescuers to outwit Sir Fitzroy and save a baby fox in this fourth book in the adorable Secret Rescuers series. Poppy loves spending time with a family of magic foxes, especially the little cub. Each of the foxes has three tails and can change color! But when Sir Fitzroy traps the poor foxes using a horrible machine, Poppy to act fast! Can she stage a midnight rescue and free the magical animals? Poppy skipped along the cobbled street carrying a large wicker basket. Her red hair was tied into two bunches that bounced on her shoulders with every skip. She was wearing a long yellow dress and a gray cloak that was tied tightly under her chin. The little town of Penlee was high up in the hills and the wind could be cold even in the summertime. Book 1, Storm Dragon, was described as "A lighthearted, magical story that is sure to delight young fantasy fans"